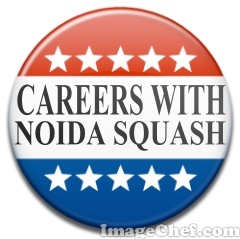 Why Join Noida Squash ? You will receive a number of benefits when you join Noida Squash but more importantly, you will be investing in the sport of Squash Racket. All proceeds from all individual, corporate and institutional memberships go directly into squash programs across the district of Noida & Greater Noida. 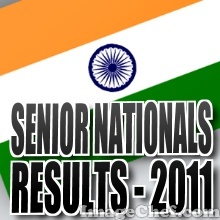 Noida Squash is also entitled to receive grants from the District Administrations of Greater Noida and Noida, public and private entities and also from the Sports Directorate, Health and Olypmpic body of the State of Uttar Pradesh. These resources will be used to provide, expand and introduce programs, as we need people who love the sport grow with the sport. In a very short span of operations we have introduced close to 200 kids from school and colleges to the sport of squash…we know we can do better ! But are constantly consolidating our positions and taking things in our stride. 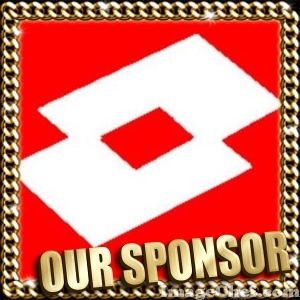 Your individual membership along with a thousand others will help us expand our schools program. Your membership amount also supports junior programs that create a foundation for them all across Noida & Greater Noida, but again, we can do better. 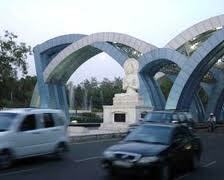 Would you like to do more? 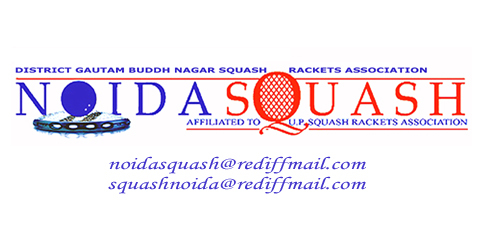 While your joining or renewing your membership, you may like to make a Contribution to Noida Squash School Development Squash Fund. You will receive a tax receipt for your donation.